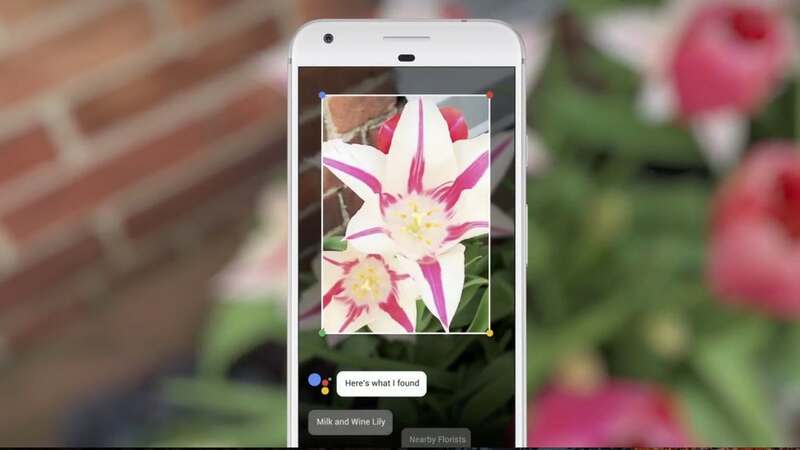 Google is now rolling out its Lens tool for all Android users as it had previously been only limited to the Pixel smartphones. Google Lens is the search giant’s new function using AR to scan images and search for information about them, like the artist on an album cover or the address of a building. Lens can also analyze things such as business cards and create contacts from them. Google has yet to release a version of the visual search function for iOS users, only announcing their plans to release one “soon”. Lens can be accessed solely through the Google Photos app but will eventually be made available to certain phones via Google Assistant.